The moulded plastic yellow end cap is a cheap alternate for where no terminal is required. It provides a end protection for pedestrian passing and is good for highlighting where a barrier concludes. 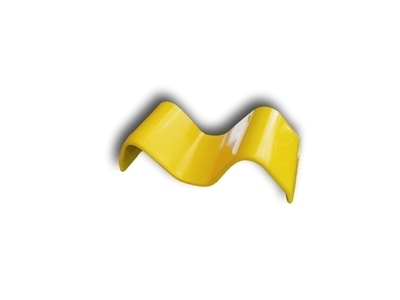 The yellow end cap is available for W-Beam sections.